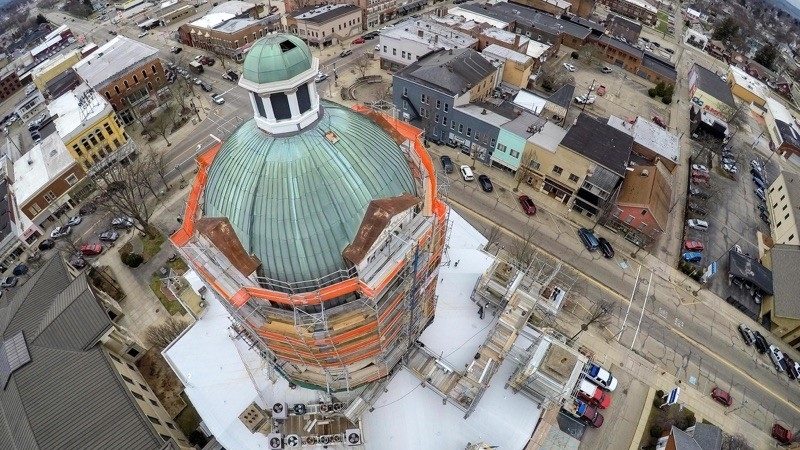 Schooley Caldwell was hired to design renovations to the Tuscarawas County Courthouse dome. 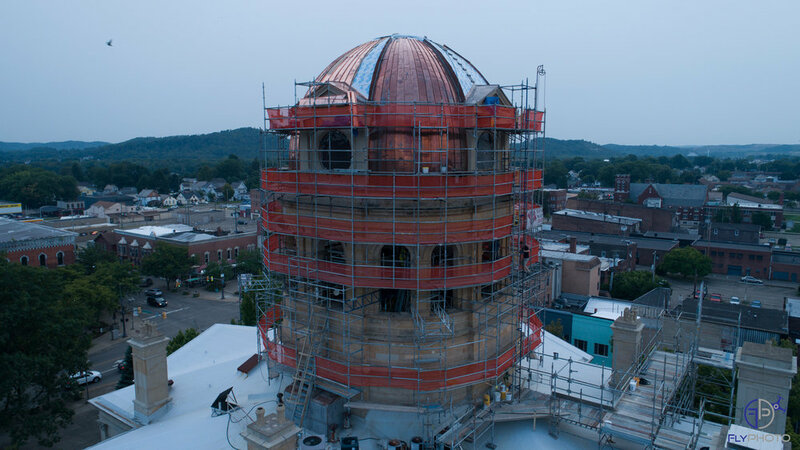 Because we completed all of the required repairs under budget, Tuscarawas County was able add new lighting to the scope of the project as well. 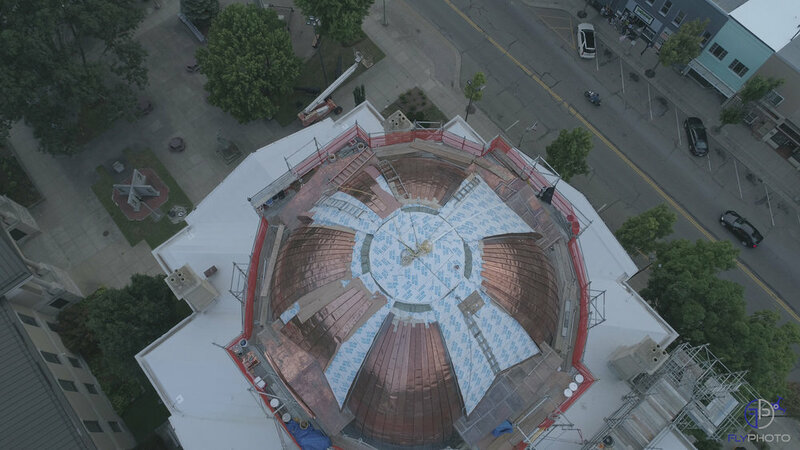 Construction was complete in 2018.